@kodaemon: You're so right!!! I went back and rewatched it! IT'S SO STRANGE!!! Maybe it is Briggs after all??? 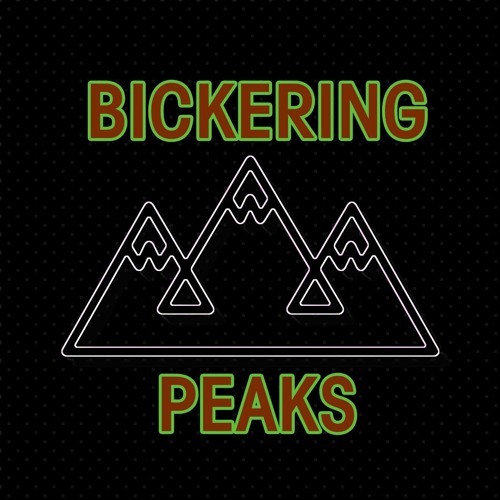 @bickering-peaks: Actually, they don't! It's all "Judy, Judy, Judy," they completely avoid using "she" and "her," and even conspicuously cut away the FWWM footage before Jeffries says "her" there. @kodaemon: Holy heck, that's awesome!! Love this theory! What I think is important about this song in the context of episode is the idea of metamorphosis, of change. Mr. C himself has been heavily associated with the moon throughout this season. My take is that nothing really happened, Steven was just so drugged out of his mind when Becky shot the door, that the only thing he remembers are gunshots, and he *thinks* he shot someone. My personal favourite theory still is that "Judy" is codename for Garland Briggs. Judy Garland. Met by both good and evil Coop, has the ability to travel between worlds etc.